A few years back I spent time in Navajo schools, working for various teachers, coaching them on literacy instruction and inserting as much support as I could for their ongoing professional growth. 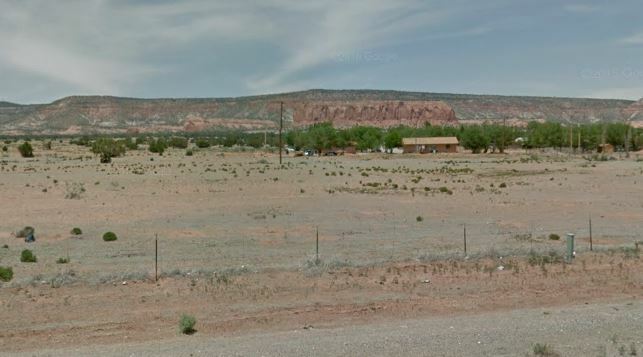 Certainly, some of the students also spoke Navajo, especially when they hung out with their older family members, but that should have been seen as a bonus, not as a hindrance for their English abilities. Yet, many of the children were designated as “English deficient” as a result of the examination. 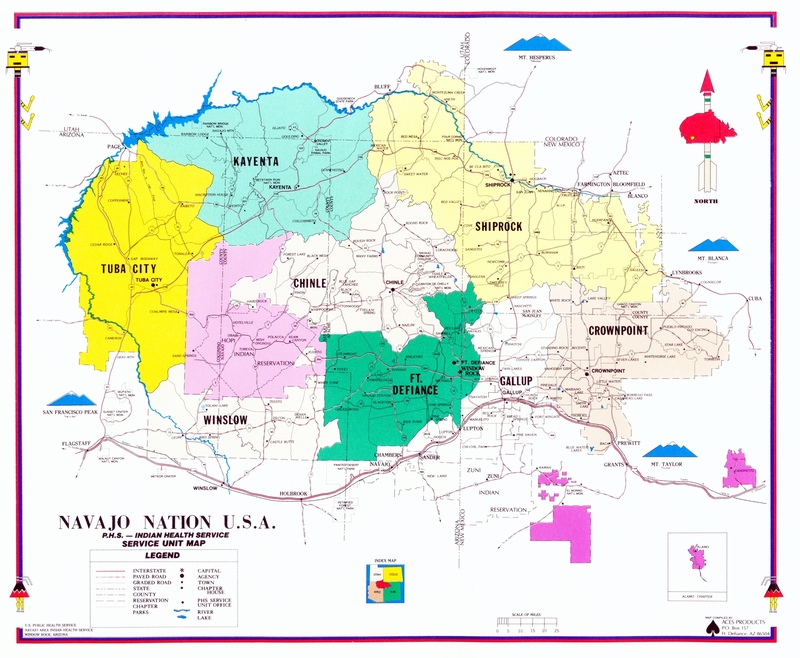 As I poked around trying to determine what could possibly cause such a language “deficit,” I collected a very brief history of the Navajo people since the invasion of their native lands by settlers years ago. 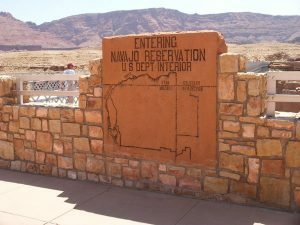 Critical in that history was America’s governmental efforts to eradicate the Navajo language and to make them English speakers. 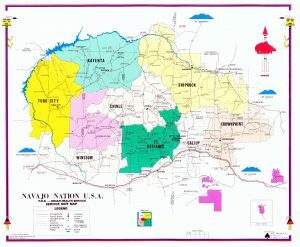 Children were taken from their families and sometimes shipped hundreds of miles away to boarding schools designed to eliminate their language and obliterate their culture and to raise them not as strong Navajo Indians, but as just slightly darker-complexioned versions of English-speaking Americans. It was no surprise that it didn’t work. Why? Because culture and language can’t be packaged and delivered. Both come as the result of immersion. You may know youngsters who have spent extended periods of time in other language communities. When they return to their community of origin, they are often able to speak the other language with more than modest success. They also bring with them a bit of the culture associated with that language. What a terrific education! 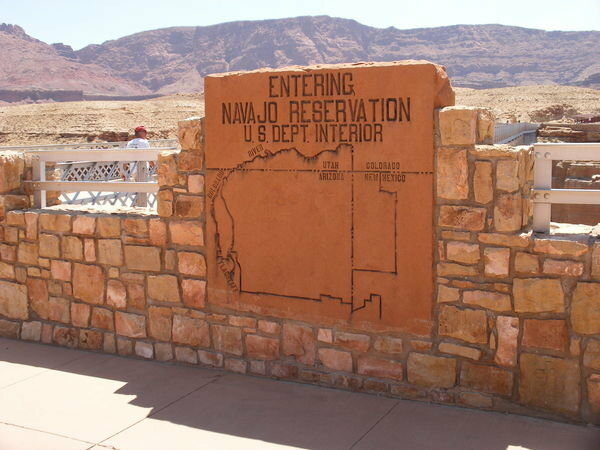 Conversely, Navajo boarding schools run by English-speaking staff were in no way a true English-immersion experience. 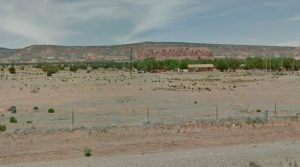 Rather, the Navajo tradition and culture was squeezed out of the students and in its place was forced an utterly inadequate grounding in the English language and the cultural practices of that era’s America. As a result, most of the children grew up speaking a little English and a little Navajo, but neither very well. Hence, their children, many of whom live in rural isolation, have to learn their English from their parents (survivors of the boarding schools) television and the Internet—none of which are high quality sources of English education. And the hard-working teachers who currently have these children in their classrooms are given little by way of tools to address language deficits. In the absence of relevant, English-rich books from which to choose and relaxed time in the school day schedule dedicated to the joys of self-determined reading, most children won’t learn to understand or use the richness, complexity and power of English…OR of Navajo for that matter. Only through reading and deep discussion of engaging books written in fully complex English (or Navajo) are they likely to ace the ultimate test of becoming comfortable and successful in their homes or in the modern American culture that surrounds them. This is true of non-Native American children, as well. Indeed, to master their home language(s) ALL children benefit from daily reading and talking about books they choose for themselves.